Arup has been working in the Middle East since the early 1970s. 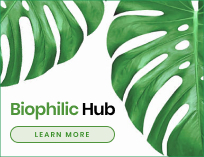 We work with major multinational clients, alongside some of the world’s most influential architects to deliver creative and high value technical solutions. The Dubai office has worked on an array of world class projects, including Aldar HQ in Abu Dhabi, a landmark building which is perfectly circular in elevation. It also continues to provide Operational Readiness and Airport Transition (ORAT) services for Emirates Terminal 3 at Dubai International Airport, which once the current expansion plan is completed, will have the capacity to serve 90 million passengers per year by 2018. 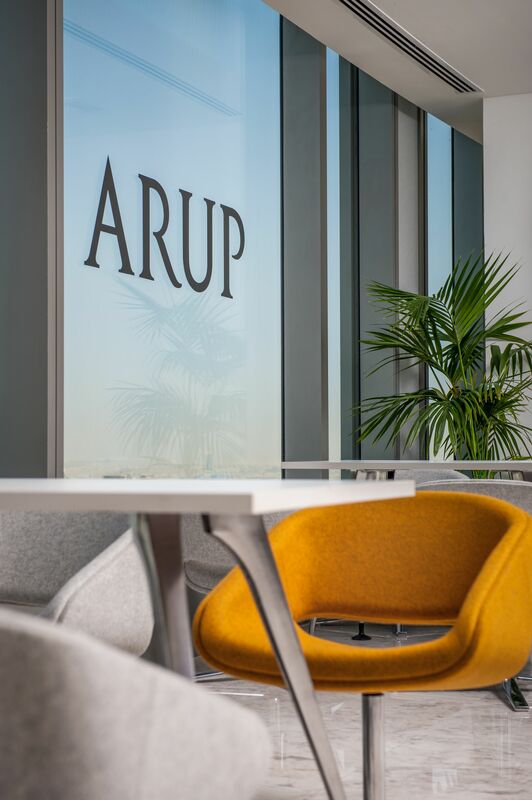 Arup is a founding member of the Emirates Green Building Council (EGBC). Members of the Gulf team are also involved in the World Green Buildings Council and are instrumental in EGBC partnerships with local government departments such as such as the Urban Planning Council (UPC) and Department of Municipal Affairs (DMA).